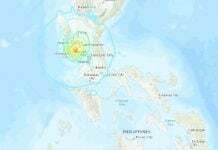 An earthquake of magnitude 5.1 caused destruction in three districts of the province of Bengkulu, situated in the southwestern part of the island of Sumatra, on December 5, 2017. 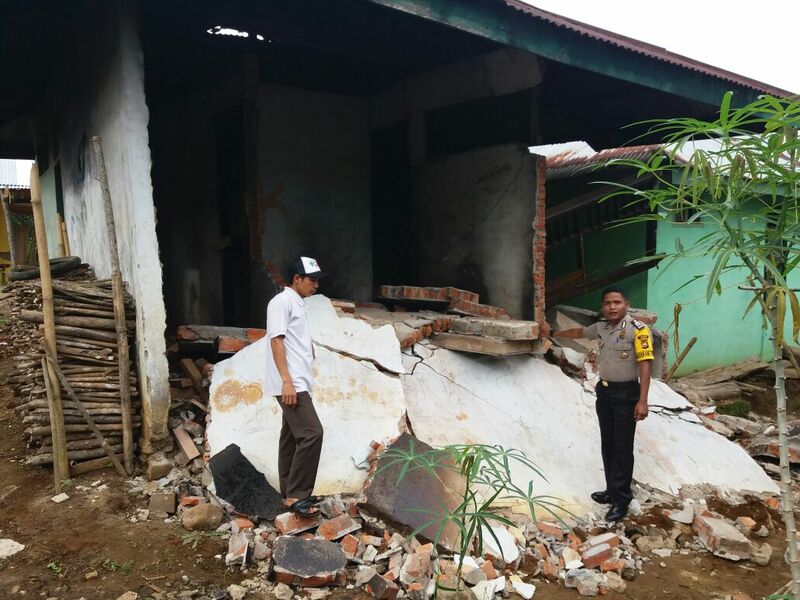 As a result of the earthquake, 233 houses were damaged or partially destroyed in the districts of Lebong, Atas and Pelabai. 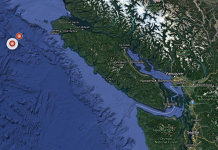 From those, 42 houses were damaged significantly or partially destroyed. Only one person was injured after the a nine-year-old boy was crushed by a collapsing wall. 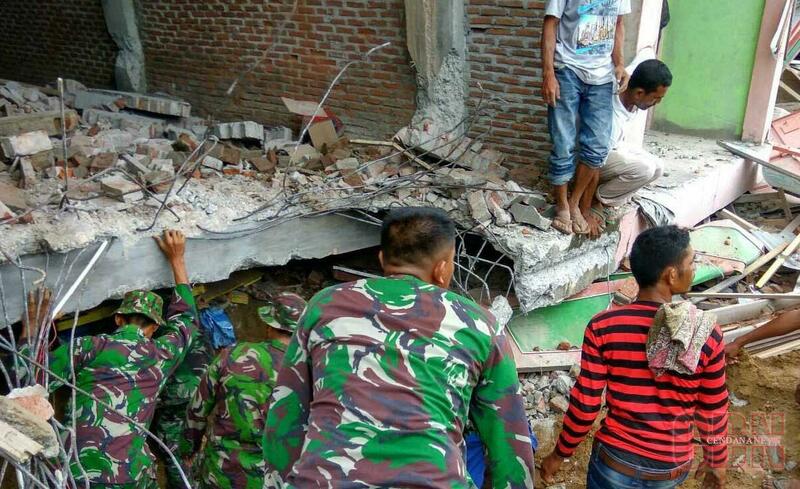 M5.1 earthquake heavily damages 42 houses houses on the island of Sumatra in Indonesia on December 5th. 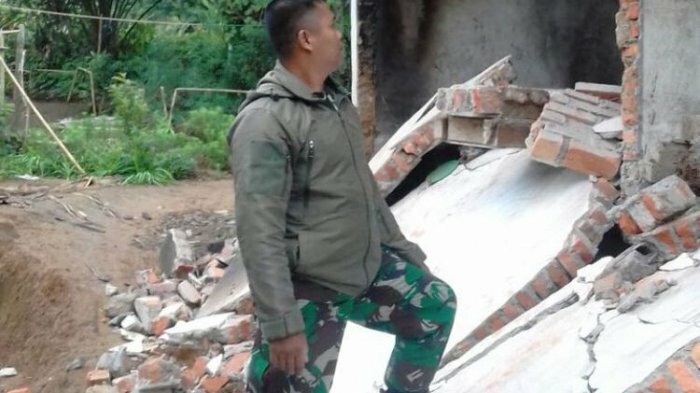 M5.1 earthquake destroys houses in Indonesia on December 5, 2017. 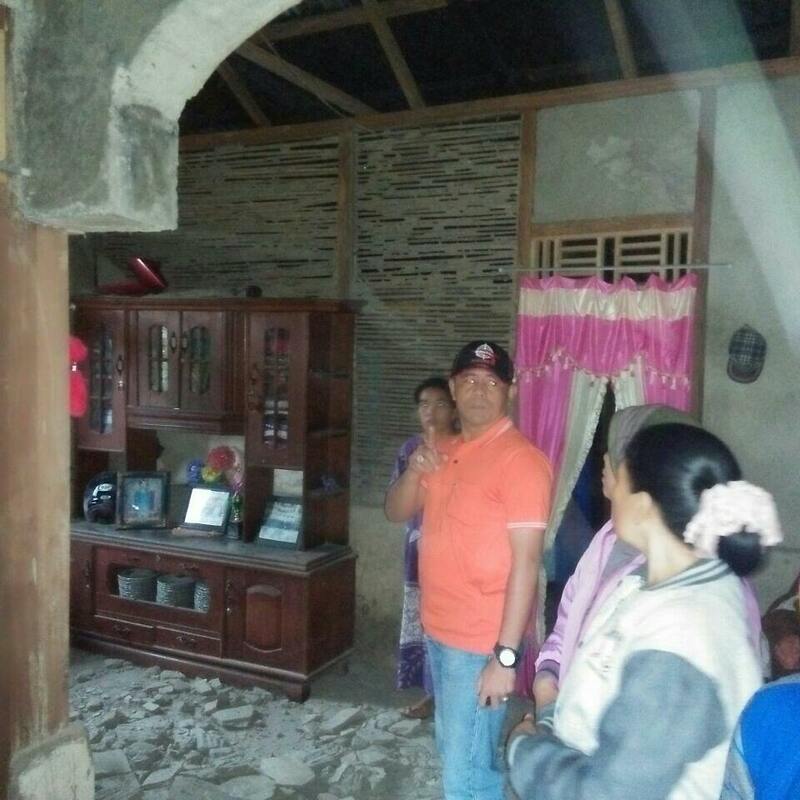 M5.1 earthquake heavily damages houses in three districts of the province of Bengkulu, situated in the southwestern part of the island of Sumatra, Indonesia. 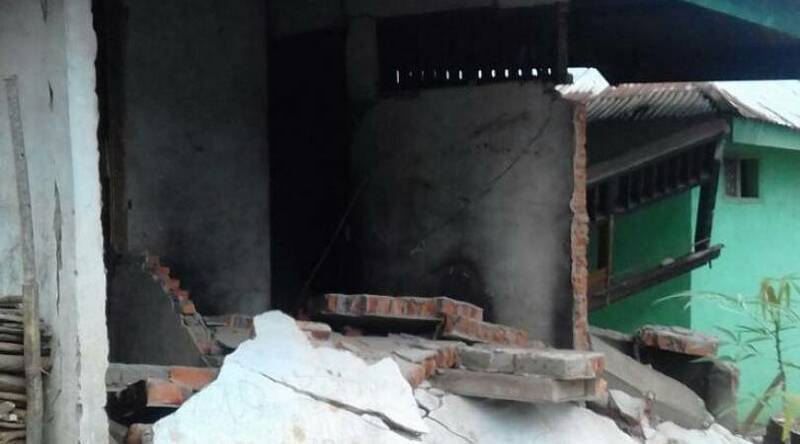 M5.1 earthquake heavily damages houses in 3 districts of Sumatra on Dec. 5. 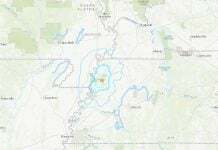 Always have an earthquake plan!